On July 1, we celebrate the history of Holland’s long-time, cherished friendship with Canada. On this day 151 years ago, Canada became a self-governing federation with the passage of the British North America (BNA) Act. Seventy-eight years after the passage of the BNA Act, Canada granted the Netherlands the greatest gift of all time: liberation from World War II. Over the years, Canada and the Netherlands have cultivated a unique relationship as partners in trade, innovation and investment. 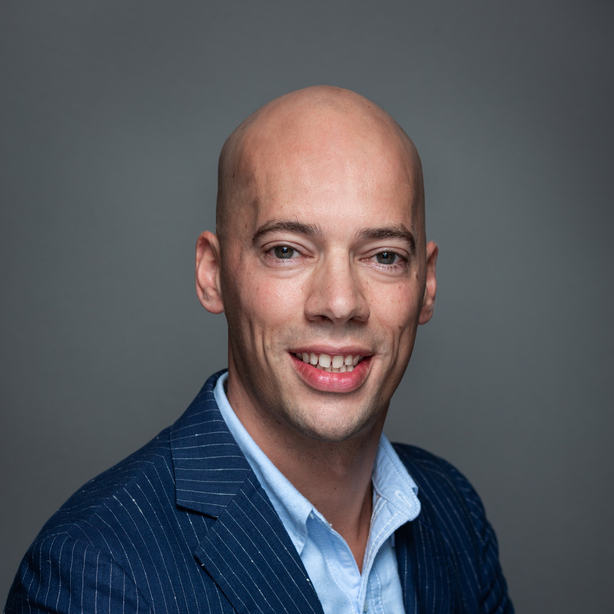 In fact, today, Canada is home to more than a million individuals of Dutch descent due to substantial immigration in the 1950s and 1960s and the strong Dutch-Canadian friendship. Let’s take a closer look at the decades-old Dutch-Canadian bond. The Netherlands is Canada’s fifth largest trading partner and has a sophisticated logistics infrastructure, which allows Holland to serve as Canada’s gateway to Europe. 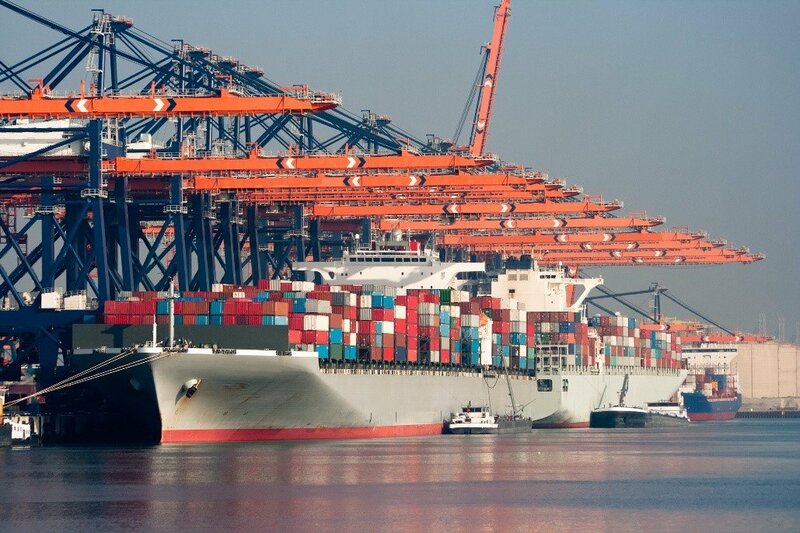 The Port of Rotterdam alone handles more than 25 percent of Canadian exports to the continent. Bilateral trade between Canada and the Netherlands was valued at approximately $6.5 billion in 2016 and, to this day, the Netherlands remains one of Canada’s most important partners in trade. 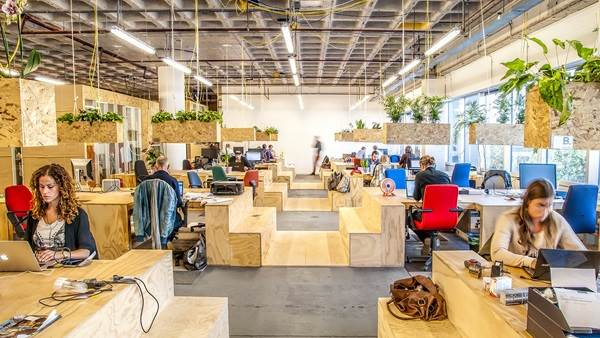 Canadian companies choose to go Dutch thanks to Holland’s vibrant culture and emphasis on entrepreneurship and innovation. In addition, the Dutch workforce is business-savvy and multilingual—a major benefit for a multicultural country like Canada where English and French are used throughout the business world. Handle Hands, Bredero Shaw, Northland Power’s Gemini Wind Park, Clearcable and Kinaxis are just a few success stories of Canadian companies that have invested in the Netherlands. Furthermore, the Netherlands is a major supporter of the Canadian economy as Canada’s second largest source of foreign direct investment. The Dutch City of Apeldoorn and the Canadian City of Burlington exemplify the strong bond between the Netherlands and Canada. 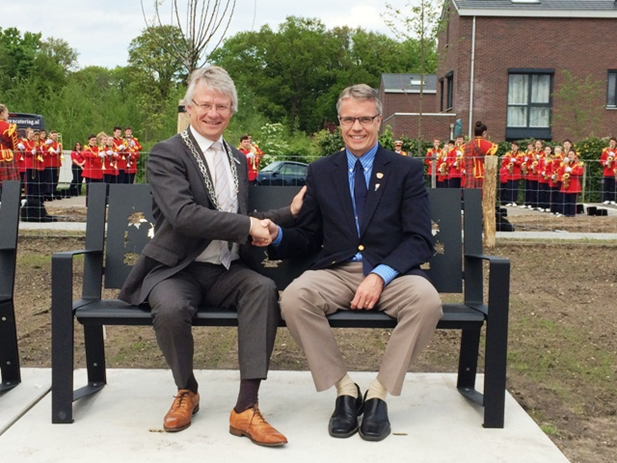 Mayor Rob MacIsaac of Burlington and Mayor Fred de Graaf of Apeldoorn signed an official “twinning agreement” on May 6, 2005, solidifying the friendship between the two cities. The agreement joined the two cities in a mutual commitment to their communities and a spirit of cooperation. It has since facilitated cultural conversations and the exchange of ideas, particularly in the areas of responsible development and the environment. 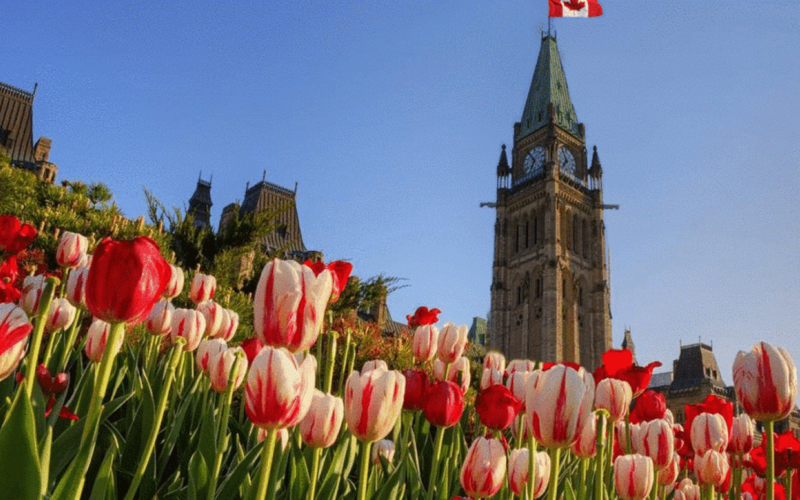 In 1945, as a token of their gratitude to the Canadians for providing shelter to the Dutch Royal Family during World War II and the pivotal role of the Canadian military in liberating the Netherlands, the Dutch sent 100,000 tulip bulbs to Ottawa. As a result, Ottawa became famous for its tulips. 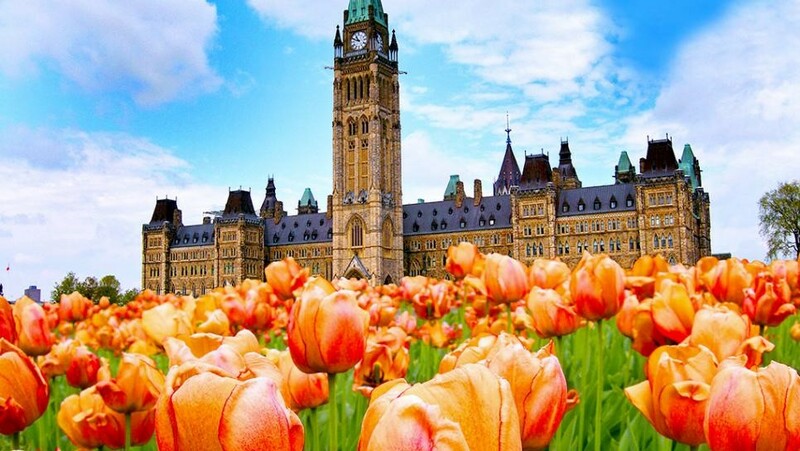 In 1953, the Ottawa Board of Trade organized the first “Canadian Tulip Festival.” It’s now known as the largest tulip festival in the world, while the Netherlands continues to be considered the “flower shop of the world,” as well as the world’s largest exporter of tulips. In Canada, there are several famous Dutch tulips, such as the “Canadian Liberator” and the “Canada 150”—reminders of the shared history and values between Canada and the Netherlands. In order to look forward, it’s important to remember where it all started. Seventy-three years of rich history between the Netherlands and Canada signifies a partnership that is here to stay. To all of our Canadian friends and business investors, we wish you a happy Canada Day. May our joint commitment to creating a more prosperous world through innovation and investment remain strong for decades to come.